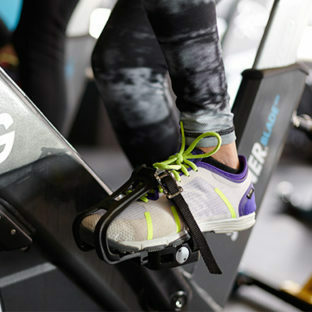 At Champions, we have an entire studio dedicated to Group Cycling. Our classes are designed to provide you with the optimum in fat burning and strength building. 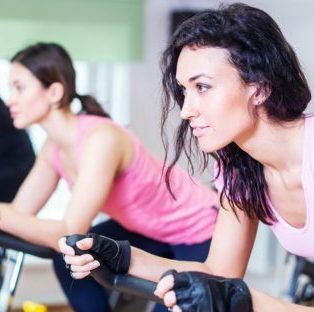 On our specially designed stationary bikes, the instructor will guide you through a ride that will simulate varied terrain as you tackle rolling hills, sprints and other drills to give you a great interval workout.